Rent a home for the Holidays! If you are an empty-nester or retired with grand kids, you may be facing the pressures and delights of hosting the holidays in your home. But what if you have already downsized to that trendy downtown condo or a lovely bungalow for two? Where do you put everyone? Where will you serve your grand feast? Where’s everyone gonna sit? I’m here to tell you…don’t stress. 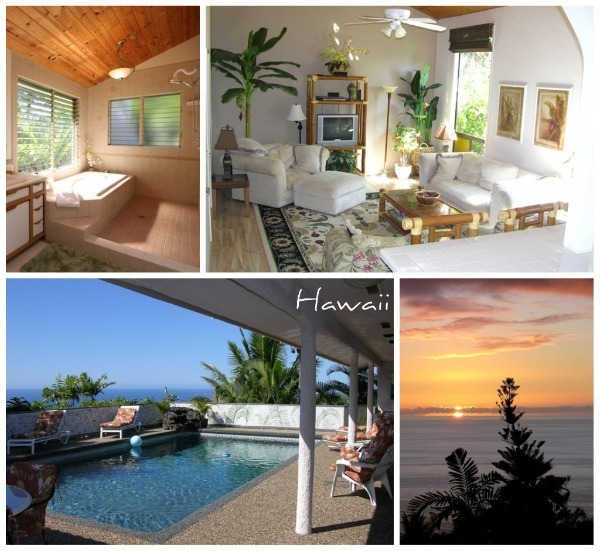 With fabulous rental home sites like VRBO (Vacation Rental by Owner) and Airbnb – that big home you need for the holidays is just a click away! Why hold onto that four bedroom home when you only need all that space once a year!? 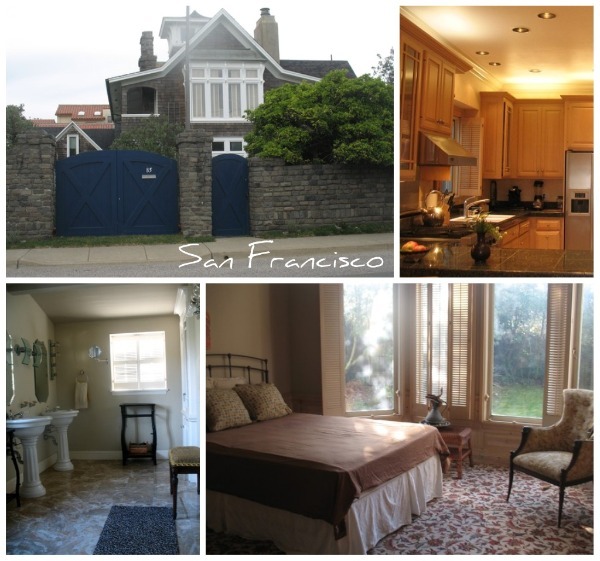 Instead, why not rent a gorgeous spacious home in your area or a-far and meet everyone there! The best homes listed are equipped with everything you will need to make that festive meal and most even decorate for the holidays! Many homes are pet friendly too…so your pooch won’t have to miss all the action. 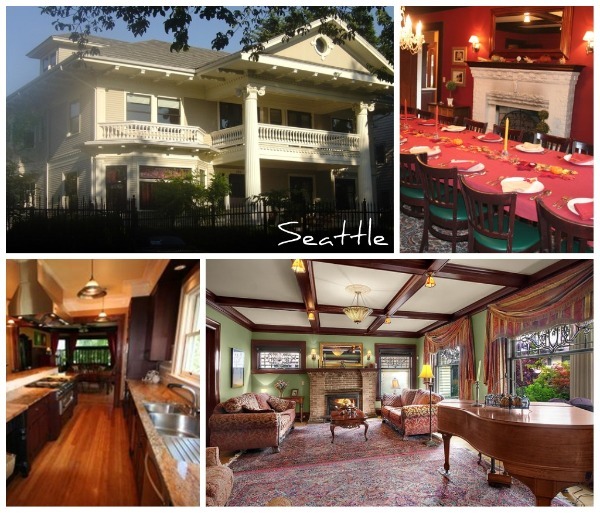 How about a historic mansion in Seattle? Of course, there’s always super luxurious options…a girl can dream…right? 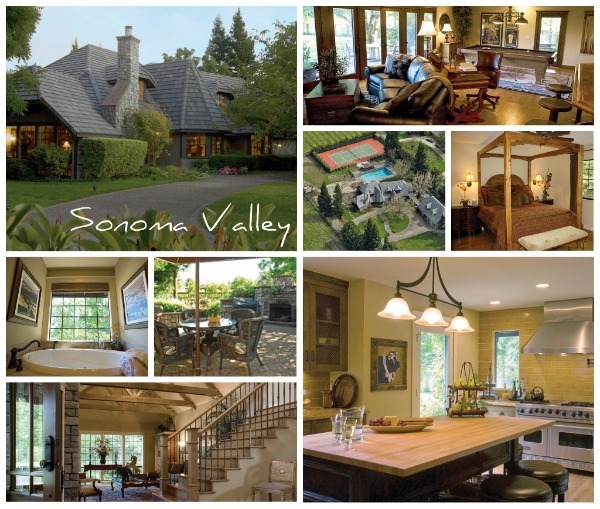 Gather your gang in the heart of the wine country at this superb estate…for only $1150/night…this can all be yours! Split costs up and it really can be affordable! There are homes of all sizes and prices listed from all over the world! So many choices! See – you can have your downsized lifestyle and still do the holidays up BIG! Have you ever had a destination holiday? Where did you go?